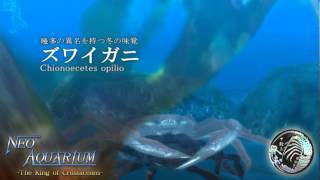 NEO AQUARIUM on the Playism Store | Bringing a different breed of indie game to the world. 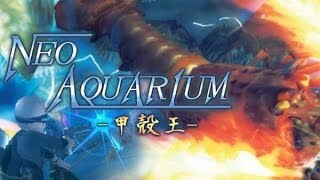 You can even customize your own aquarium by placing the small creatures and geography parts you earn in battle. Use your wild nature and your strategic skills to become the King of Crustaceans! In most video games, human beings shoot lasers and fly through the sky as if it’s nothing, but I asked myself the question: “What if lobsters and crabs had these kinds of powers? ”Nature’s strategies sometimes far exceed the creativity of humans. 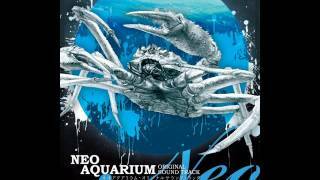 What do you think about NEO AQUARIUM?